"Karaoke game similar to Singstar, free and for PC." Ultrastar Deluxe is a karaoke game very similar to the famous Singstar for consoles, with the difference that it is of free license and for PC. Play with up to 8 friends singing any song you like as for adapting any song for the program there is a big team working on adding new songs every day. Challenge your friends for seeing who sings best. 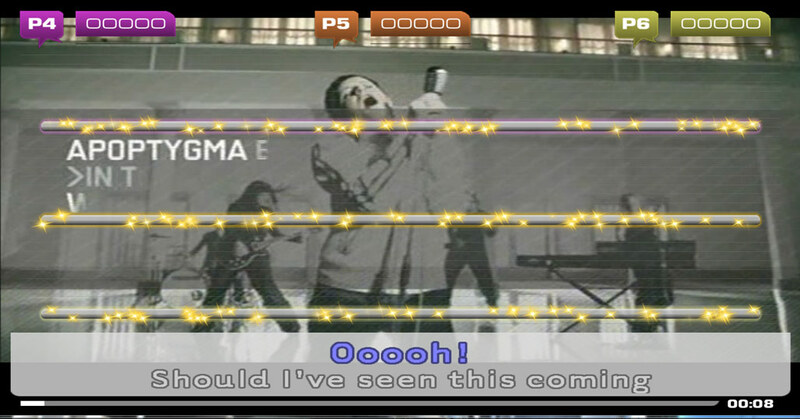 The Ultrastar Deluxe detects what the players are singing and simulates the points referring to the original song. Moreover, there are different game modes: simple singing, group singing, pass the microphone, duel with no looking at the musical notes, without going under a certain score and so on. In short, it is an ideal program for having fun with friends. Ultrastar Deluxe is compatible with any microphone type, including the official Singstar microphones, and it also allows to play with multi screen systems for adding more players.